Here at Anderson Dental in Fargo, ND, we offer cosmetic dentistry to our patients to help improve the look and feel of your mouth. We take pride in providing dental procedures that help keep you in the best oral health possible. While cosmetic dentistry procedures can range, here at Anderson Dental in Fargo, ND, we perform them all from teeth whitening to porcelain veneers. At Anderson Dental, have a reputation as professional and experienced cosmetic dentists in Fargo, ND. 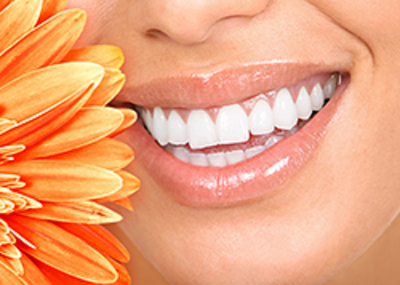 We provide a complete range cosmetic dentistry services. Porcelain Bridges – A porcelain bridge is used when dentists are replacing a tooth or teeth that are no longer viable. We create a “bridge” that gives your new teeth a strong base to help restore the function of your mouth. Porcelain Crowns – Porcelain crowns are used to recreate the form and function of the tooth down to the gum level. Porcelain crowns can be custom made to replicate the look of natural tooth enamel so you won’t be able to tell the difference between the crown and your other teeth. Tooth Fillings – A tooth filling is used to restore a tooth that has been damaged by tooth decay. It restores the tooth’s normal function and shape. There are many different material fillings available for patients who want a more natural look and feel to their tooth fillings. Teeth Whitening – Professional teeth whitening is a deep, thorough cleaning process that transforms your teeth in a single office visit. The dentist can brighten and protect your teeth from tooth decay and cavities during this process.